Rome Cee drops his EP, SEVENCEES. We posted a few of the tracks from it but hearing it all together it’s clear that Rome had a really focused approach to the sound of this project. Very chill vibes with some knockin’ drums and a poignant message about what’s going on in the world that Rome inhabits. Got this joint sent to me from the homie Rome Cee. 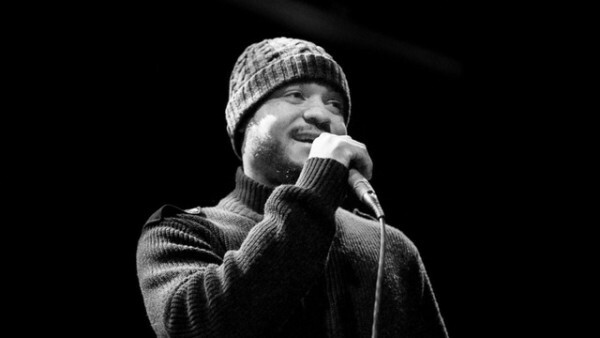 It’s produced by saptune and has a mellow contemplative vibe that allows Rome to paint the picture of a what’s going on in our home town from the perspective of someone that has lived in streets of Baltimore’s west side. 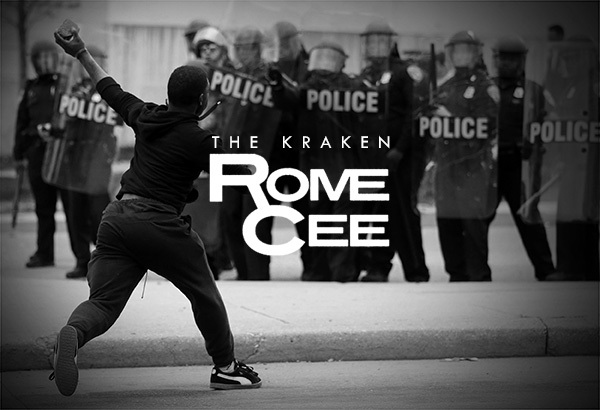 The issues surrounding the plight of B’more are complex and you can rely on Rome to bring a subtly to the events that only someone as well rounded and thoughtful as he can do.